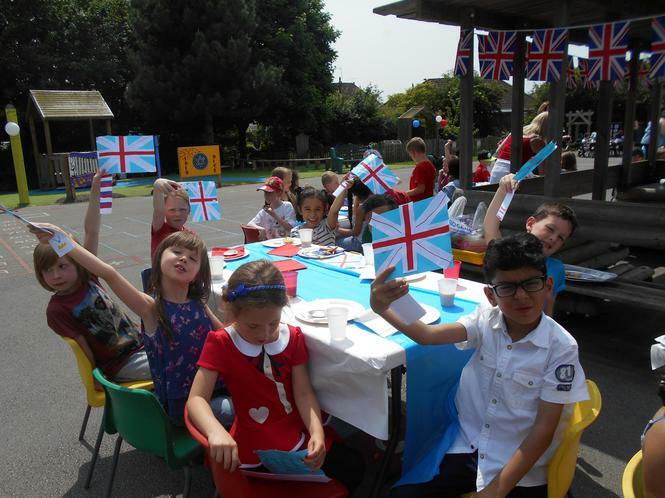 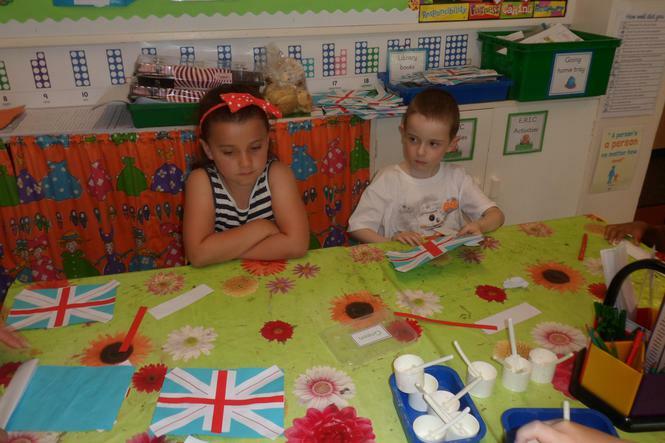 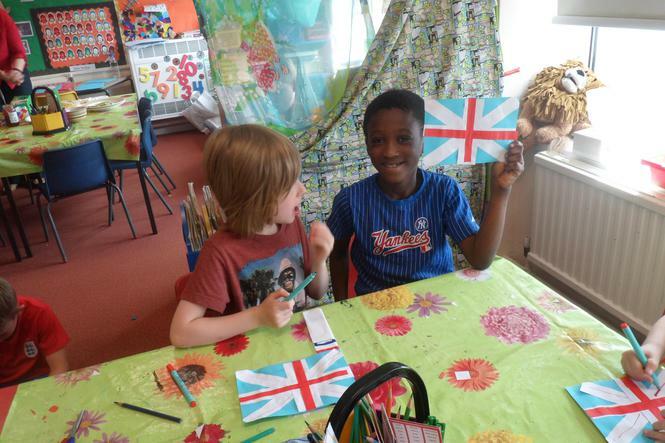 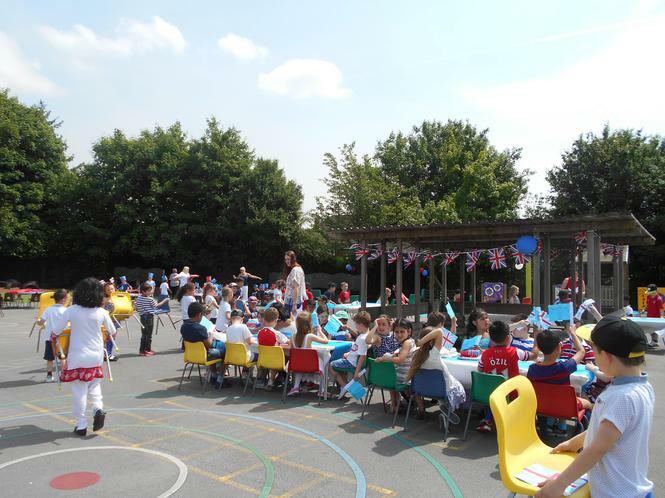 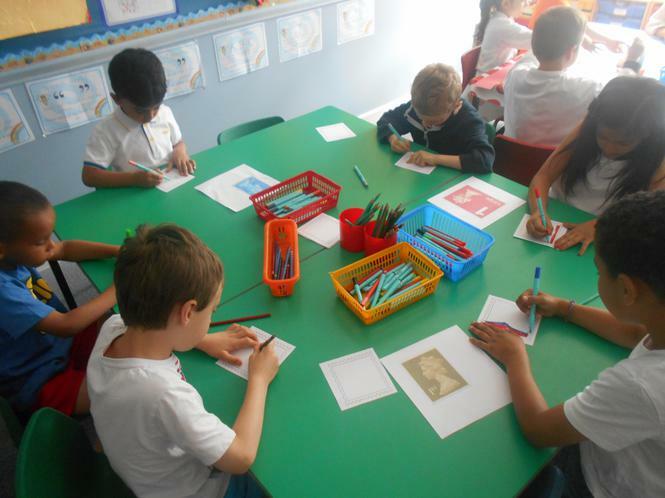 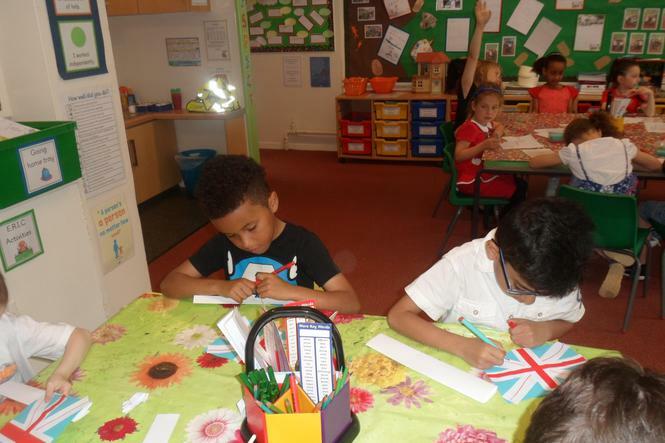 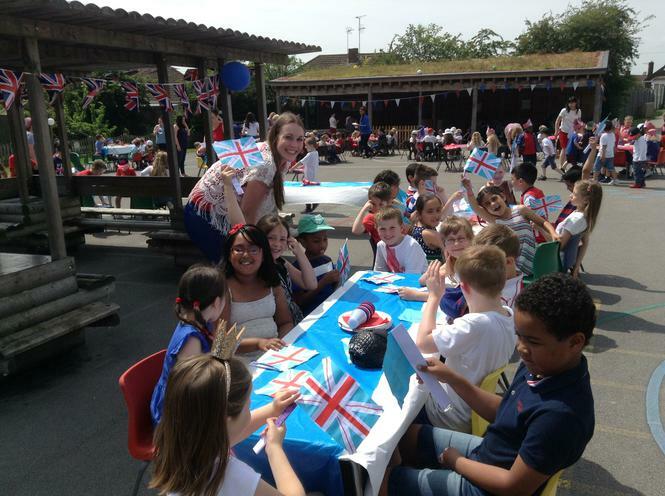 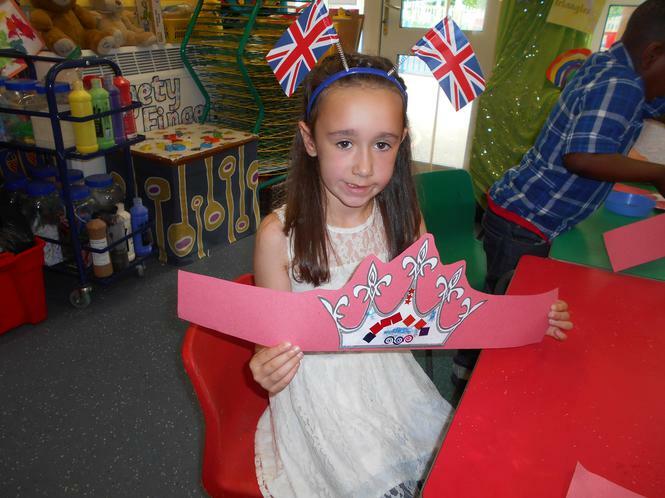 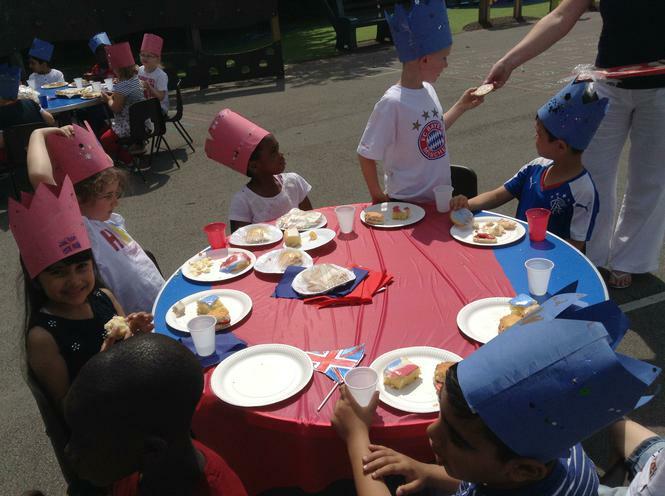 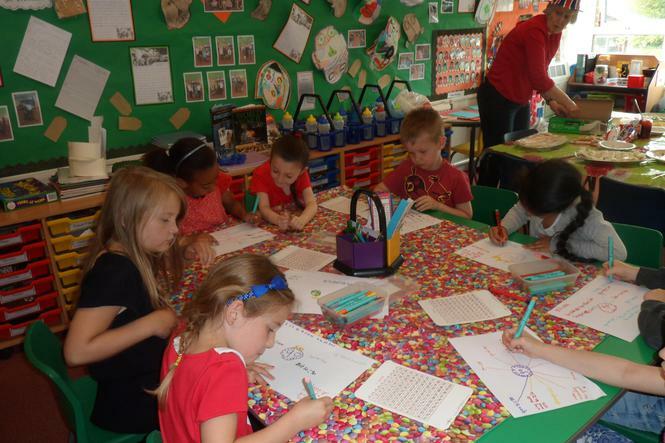 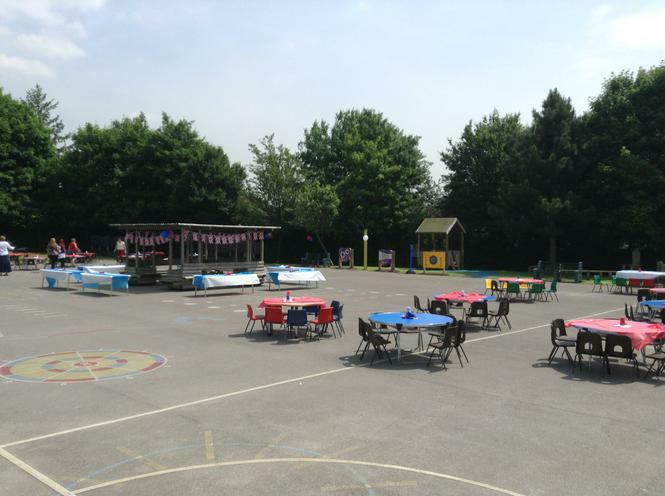 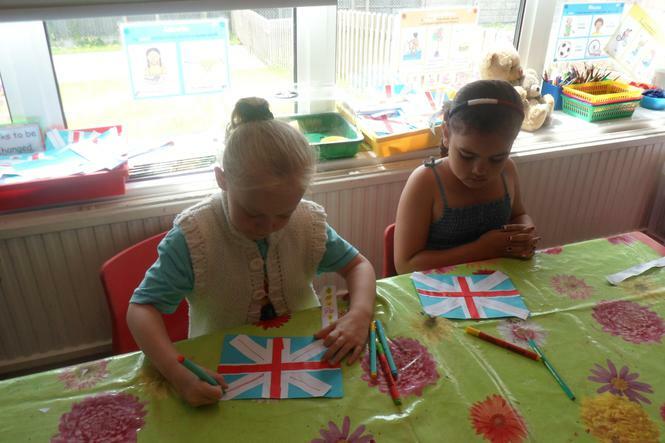 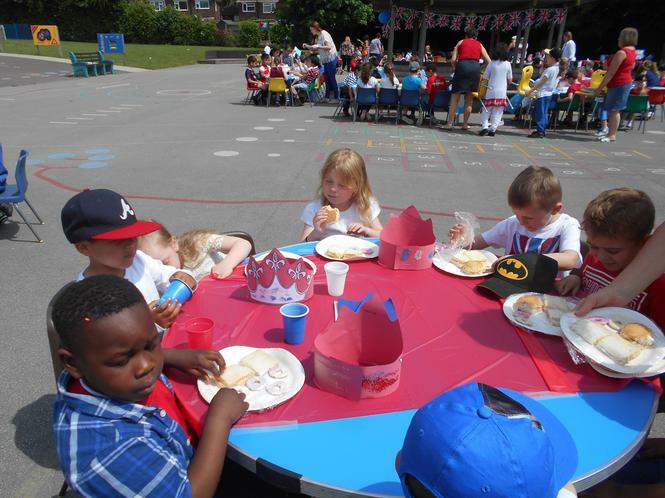 What a fantastic day we had on Friday 10th June, celebrating the Queen’s 90th Birthday. 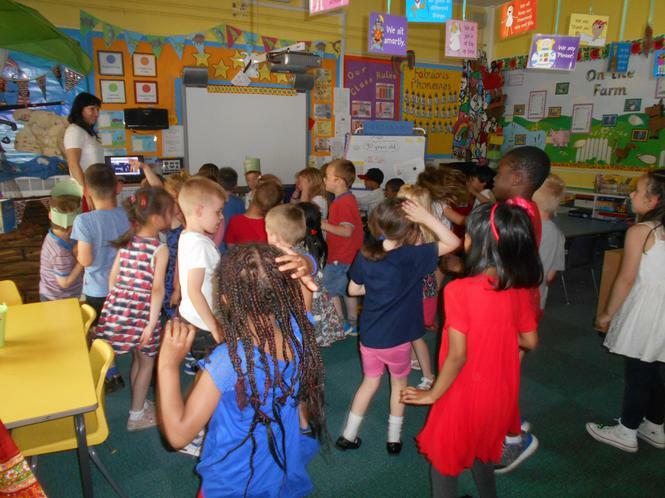 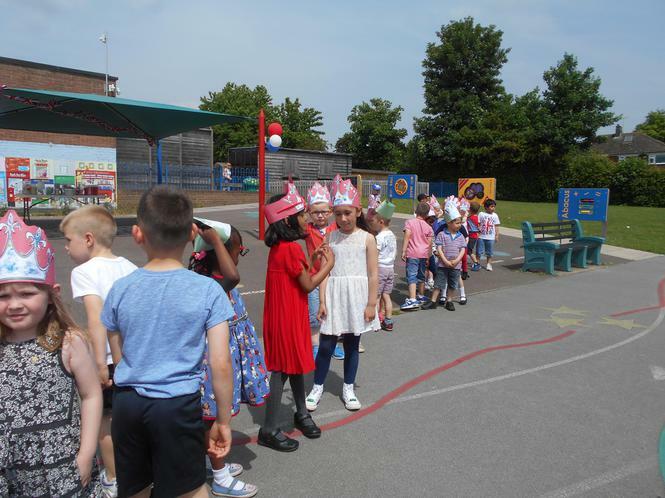 We dressed for the occasion in red, white and blue and started the day with an assembly, where we all sang the National Anthem, followed by Happy Birthday! 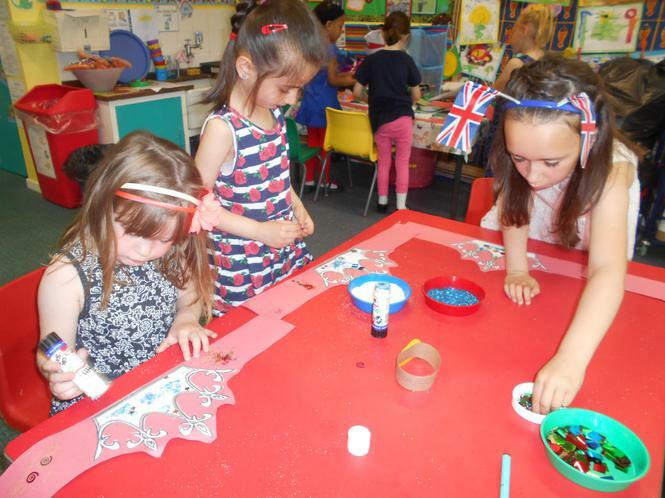 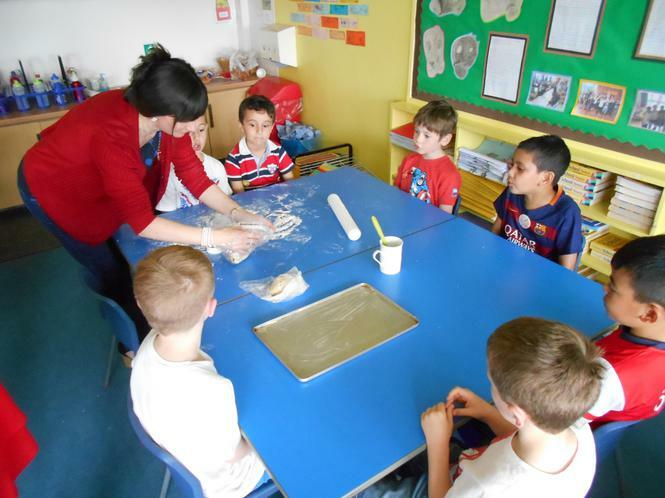 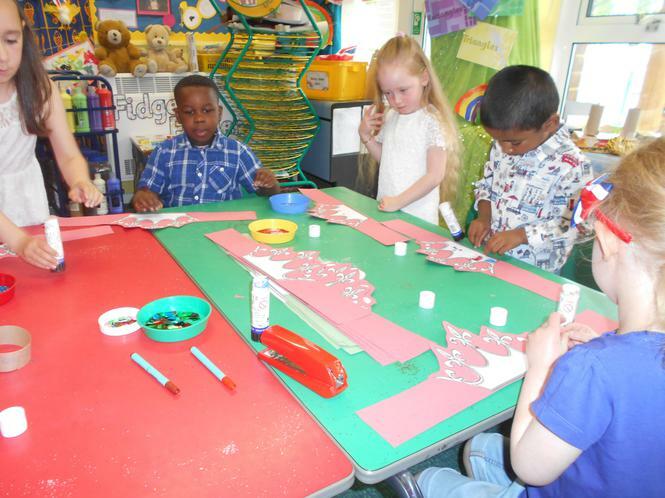 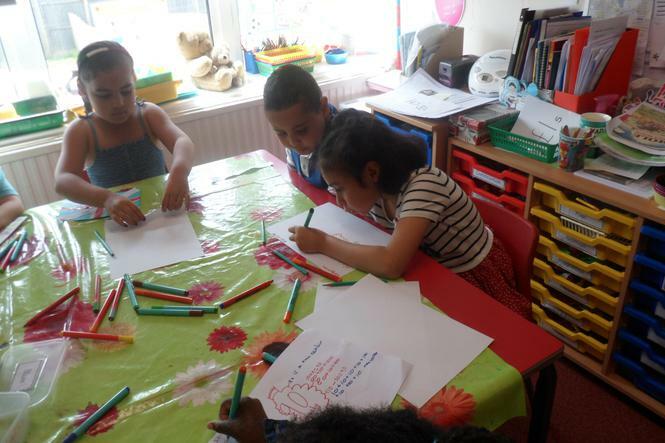 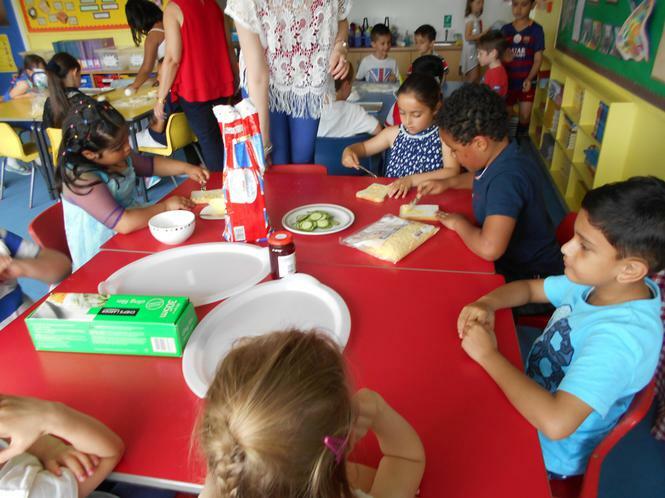 We then spent the morning taking part in a range of activities, including preparing our food and decorations for the afternoon. 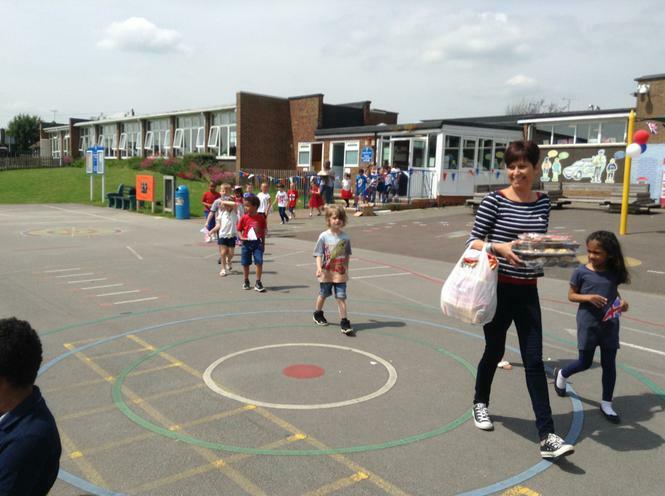 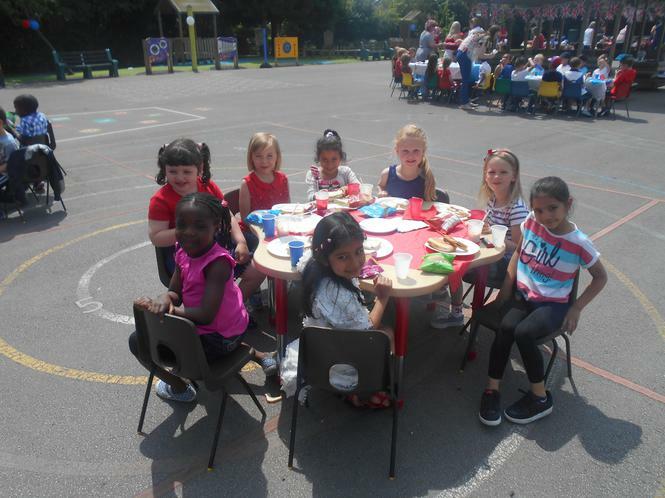 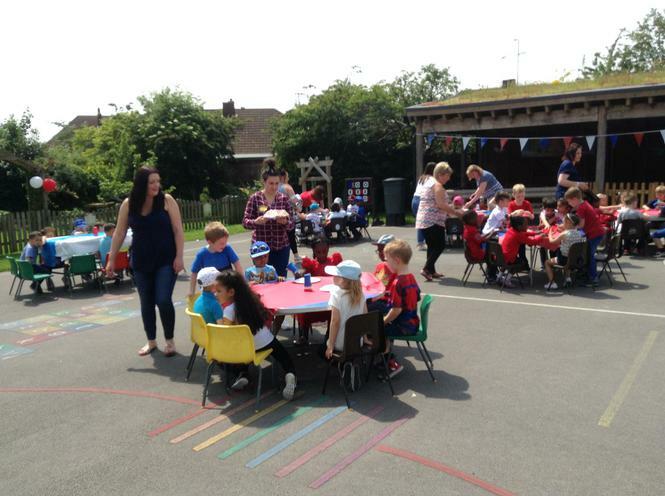 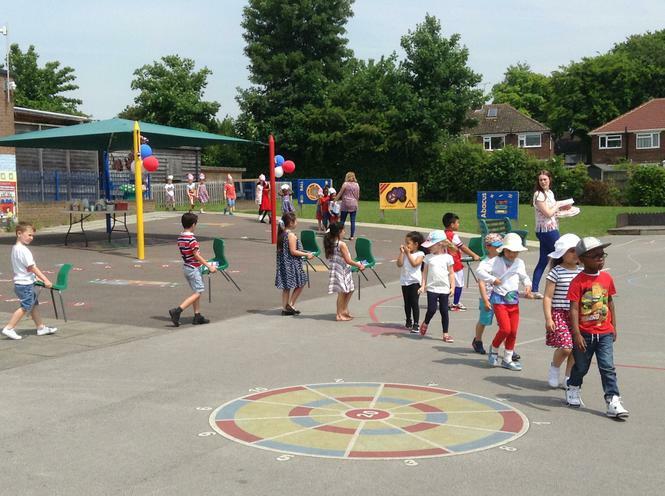 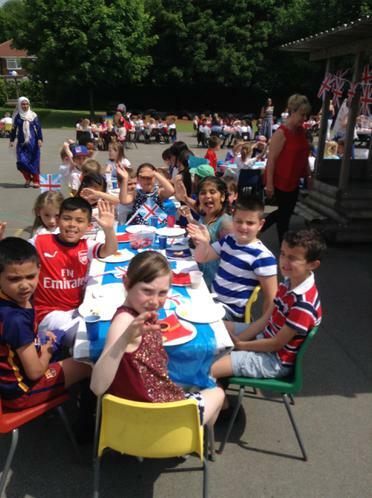 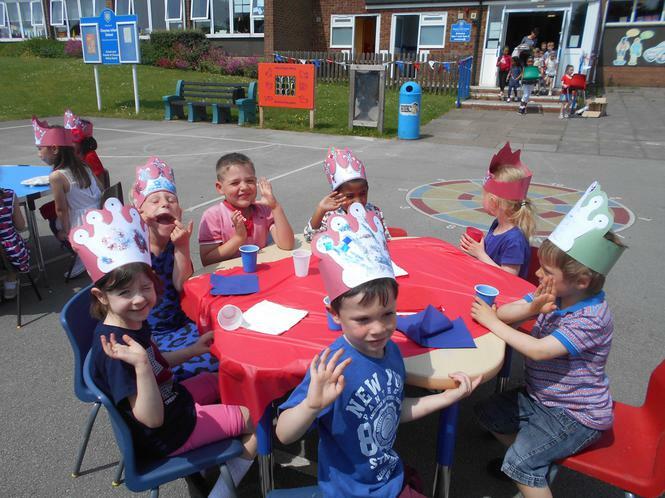 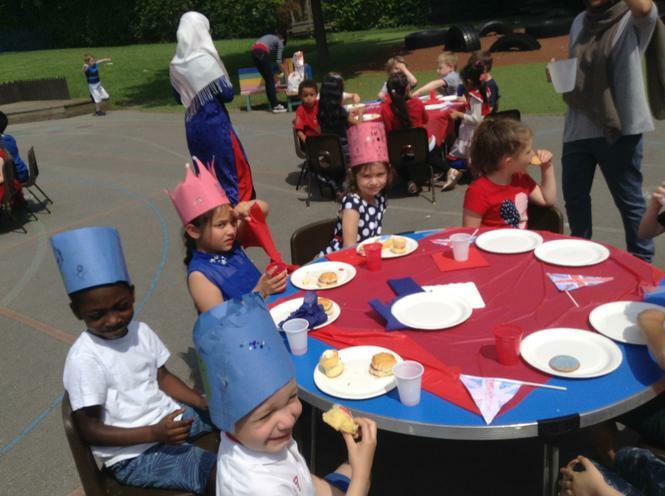 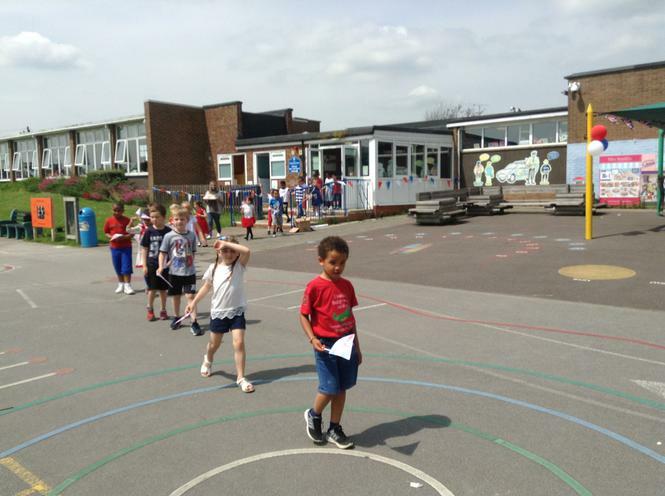 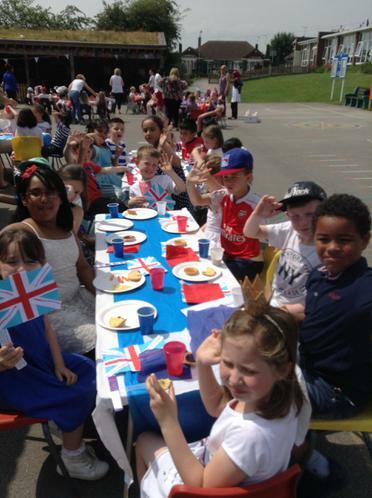 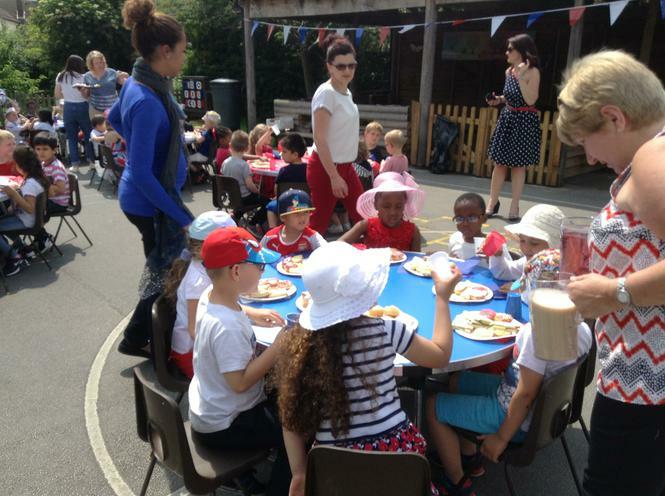 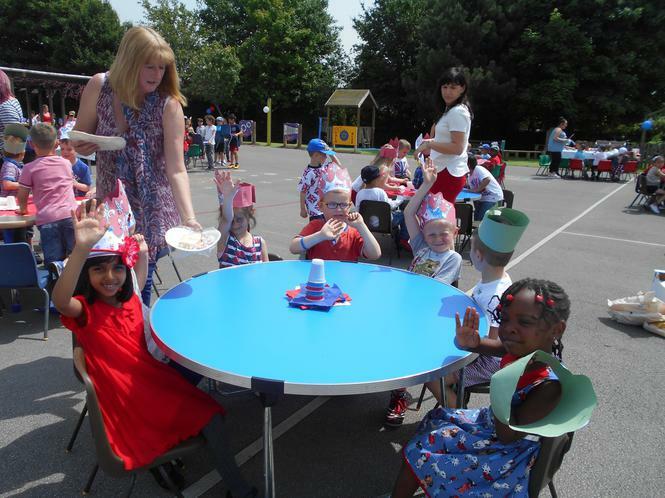 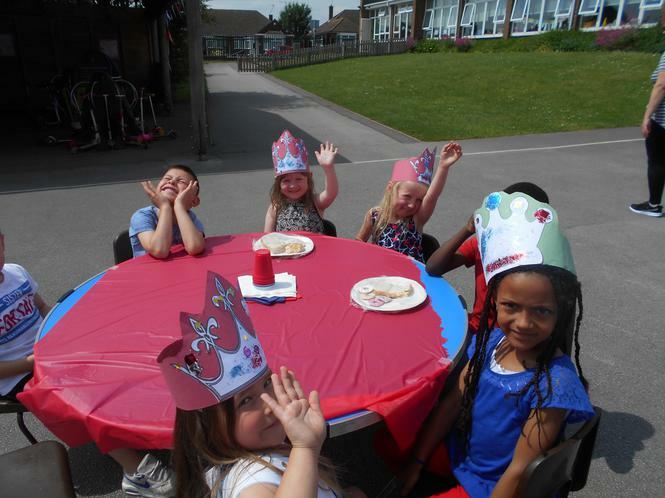 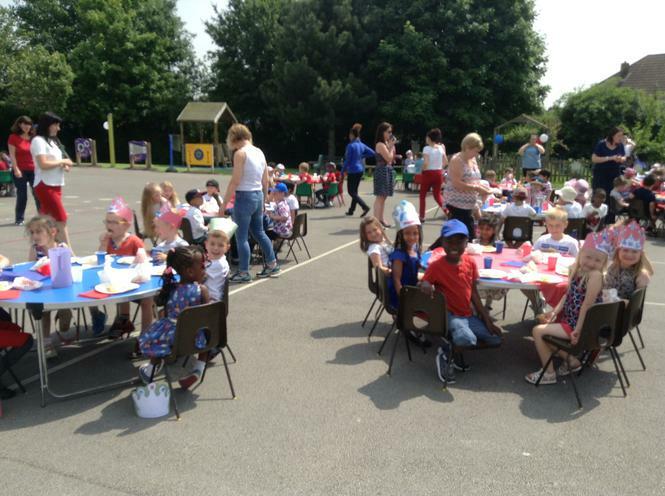 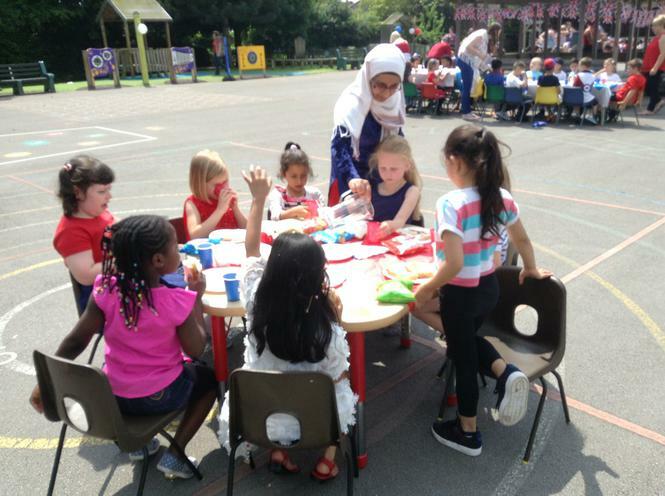 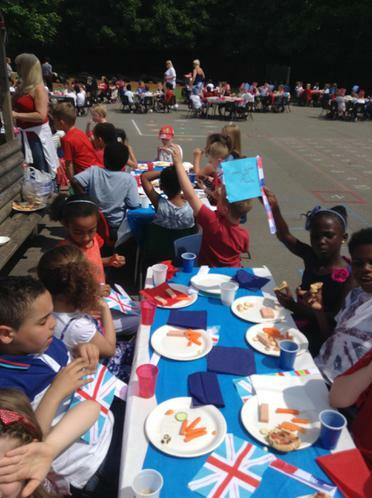 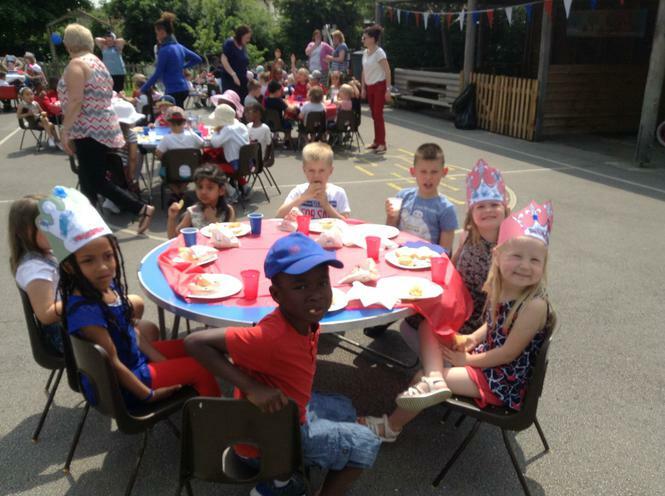 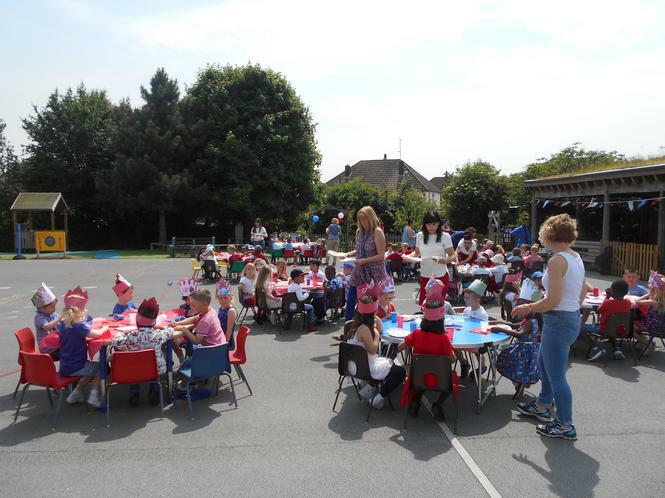 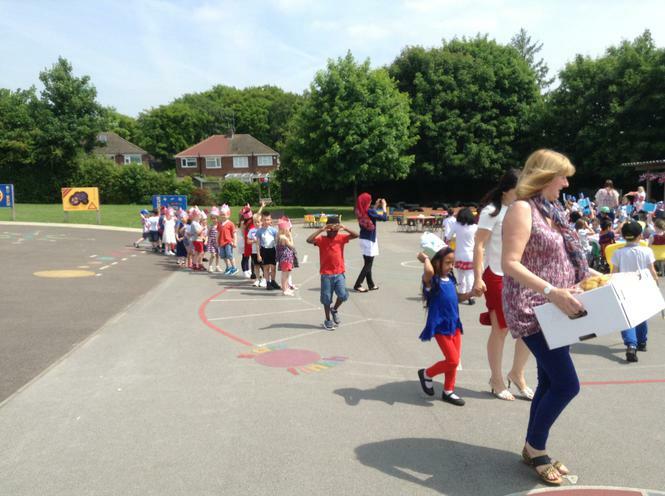 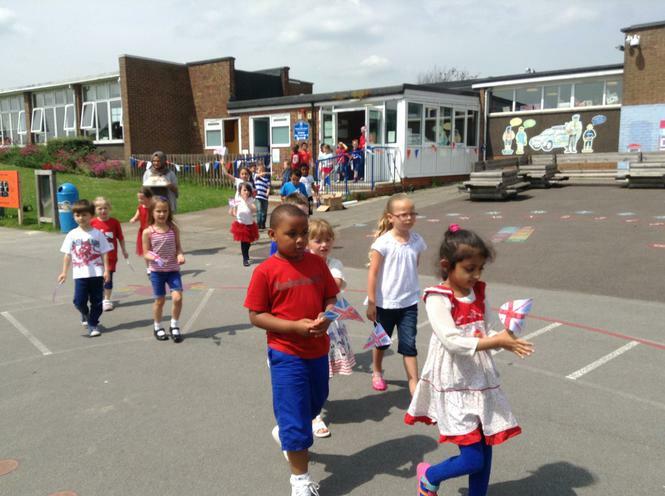 It was then time for our Street Party celebration! 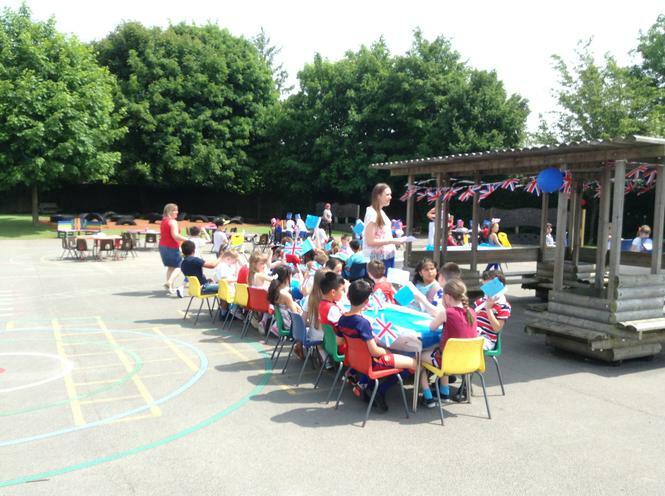 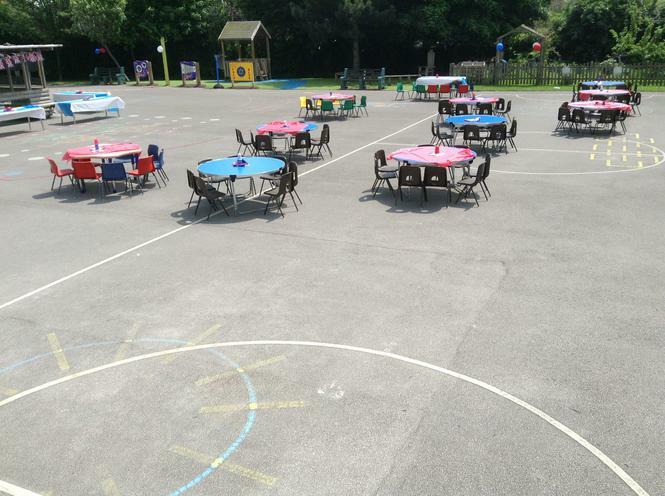 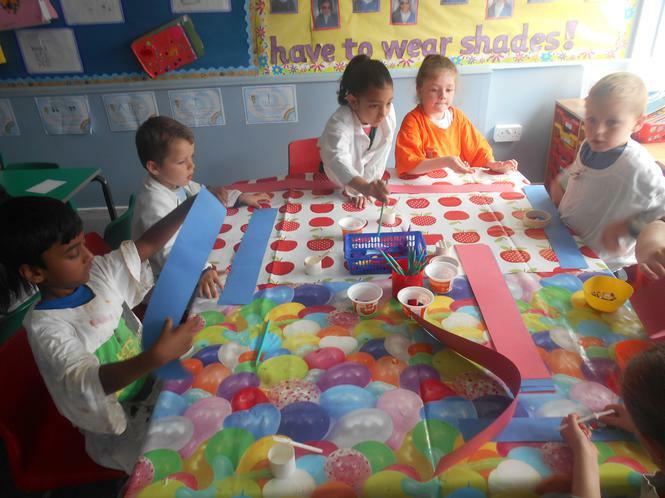 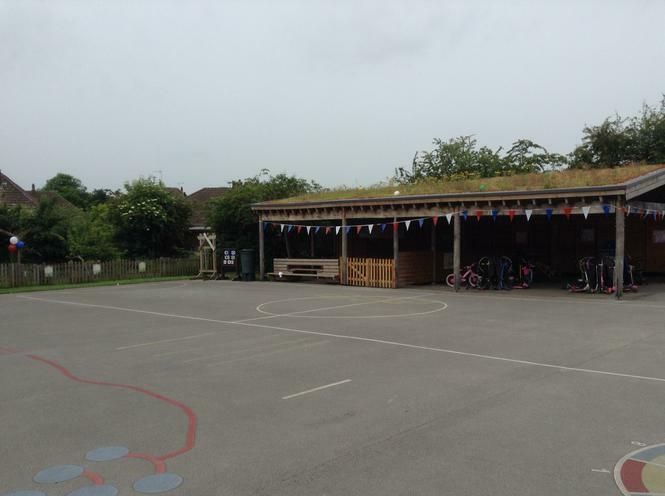 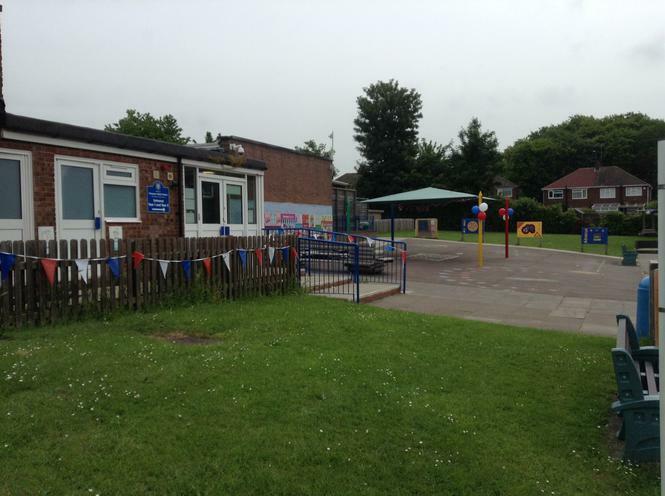 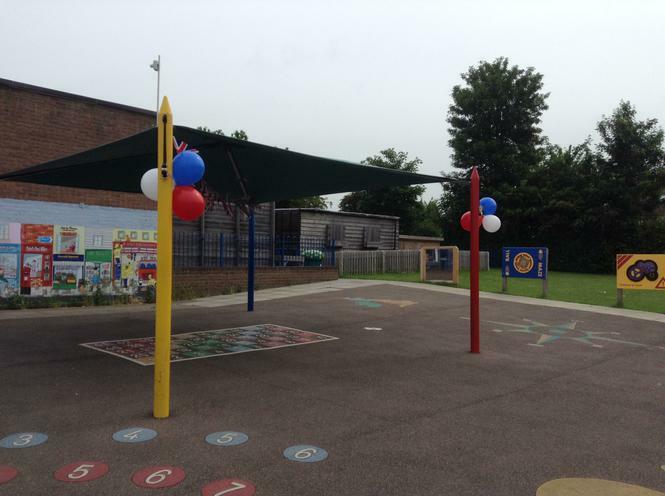 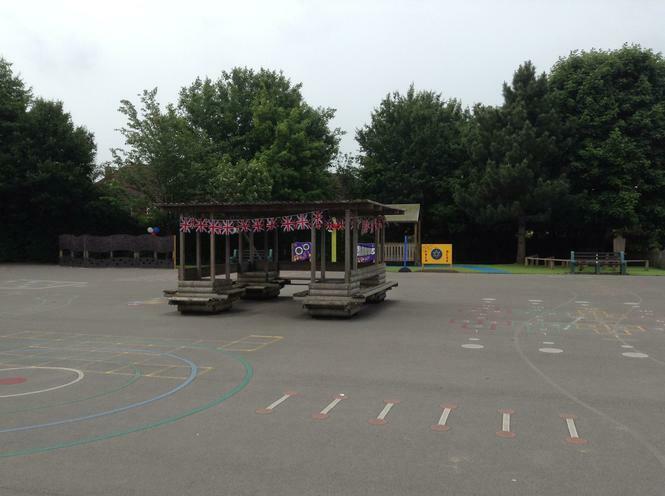 The playground looked brilliant, decorated in balloons and bunting. 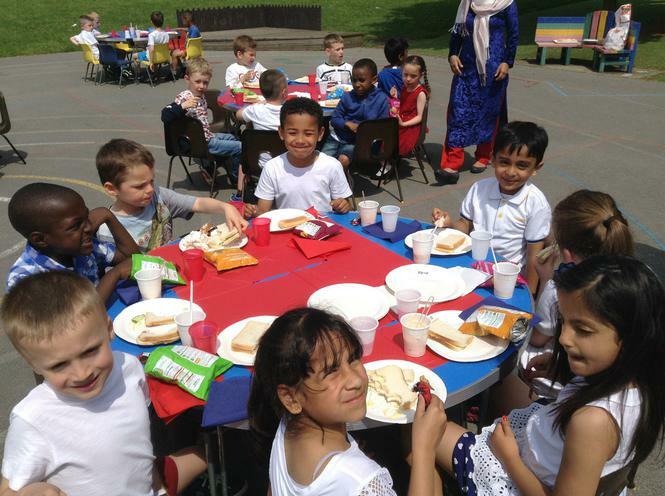 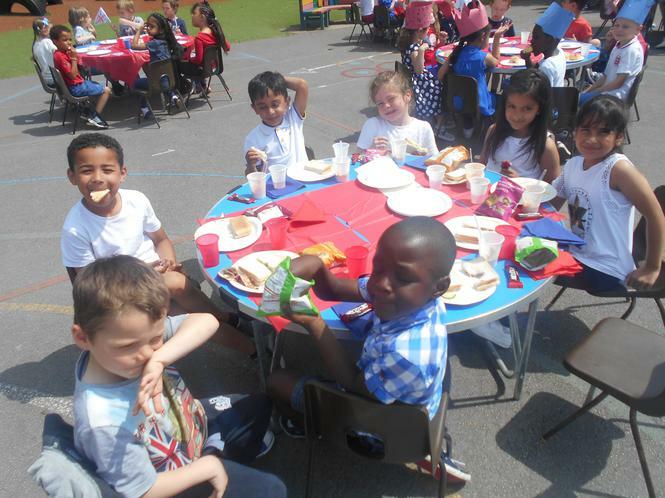 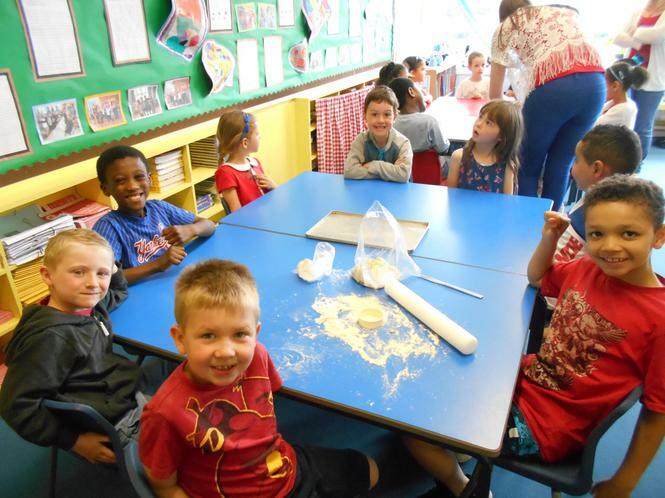 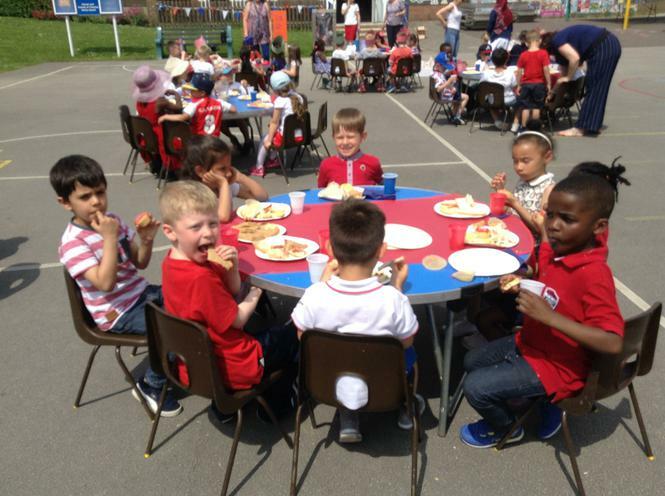 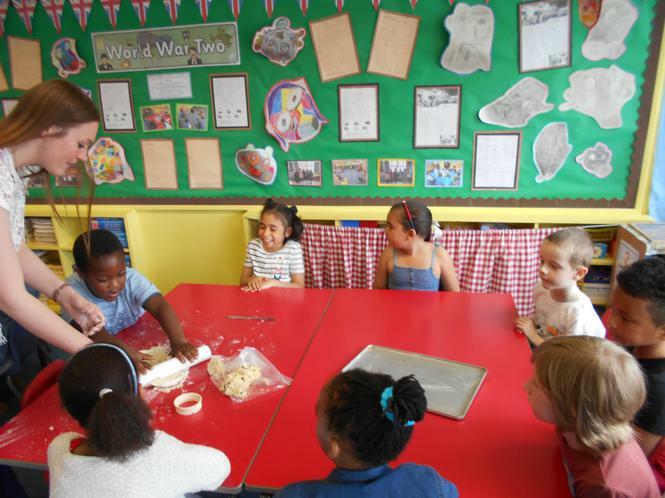 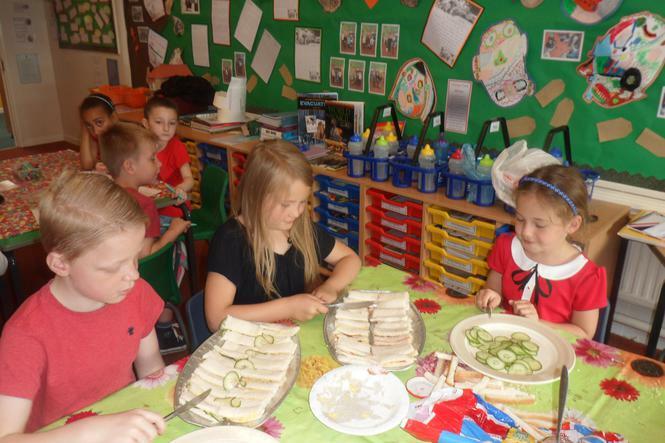 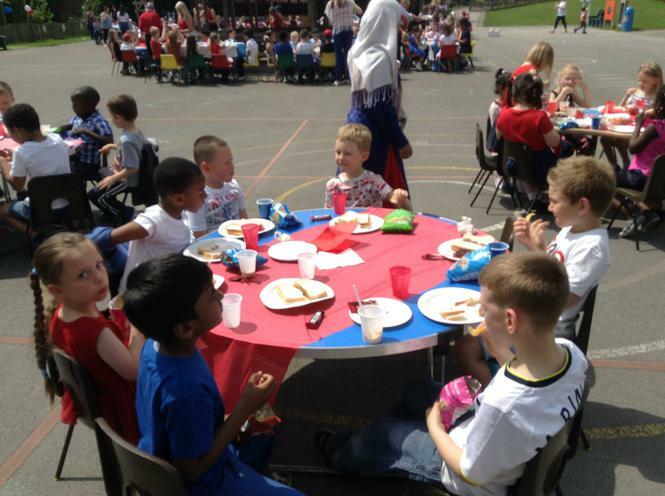 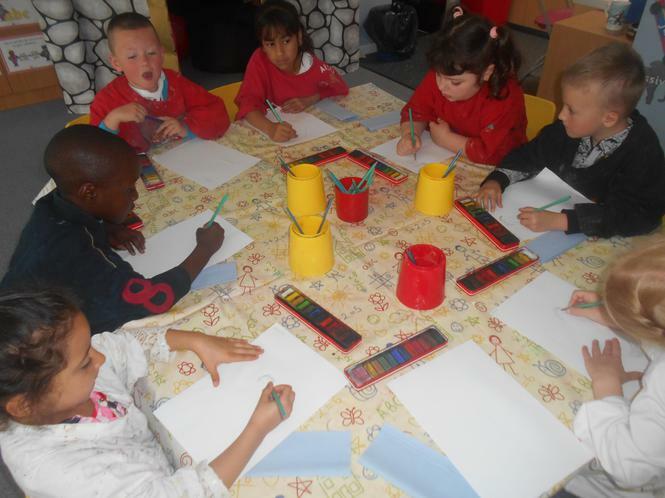 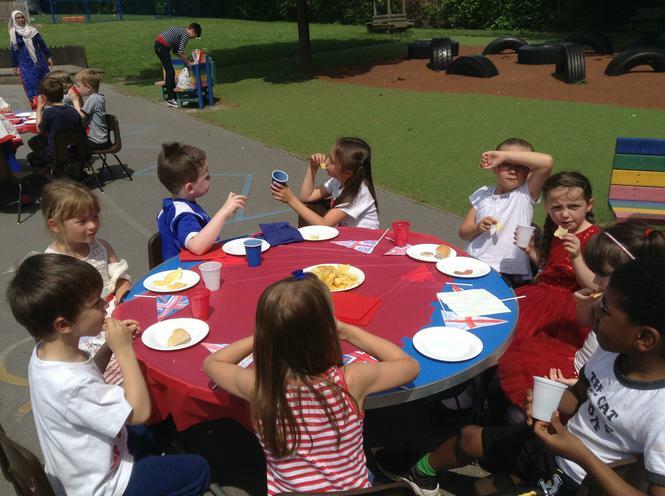 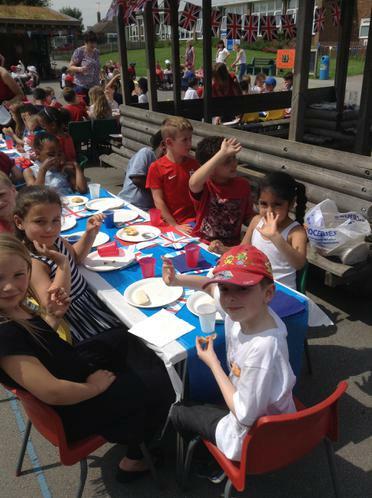 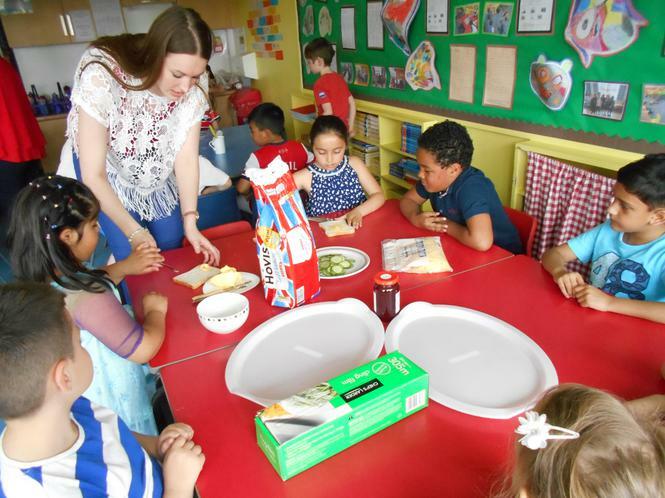 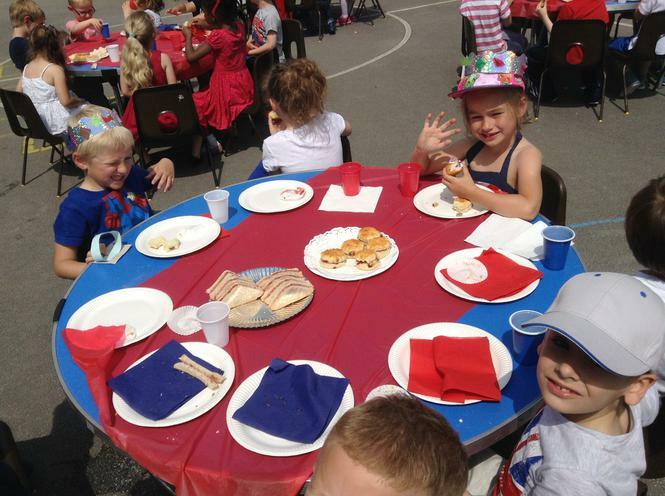 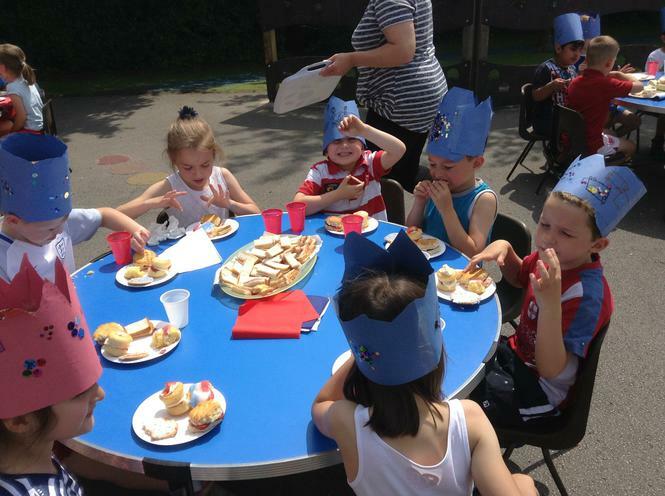 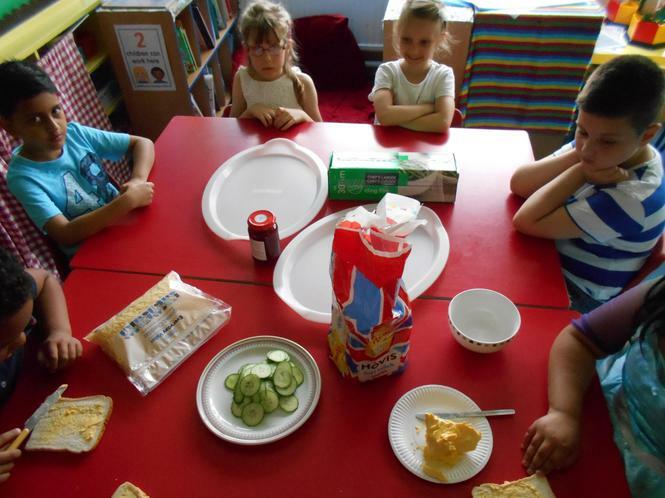 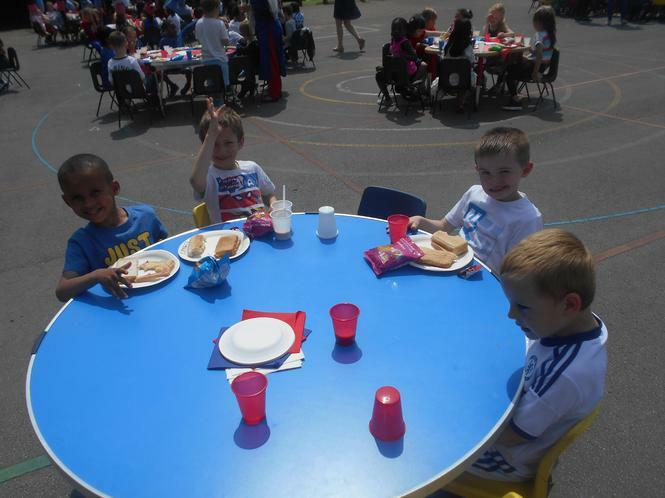 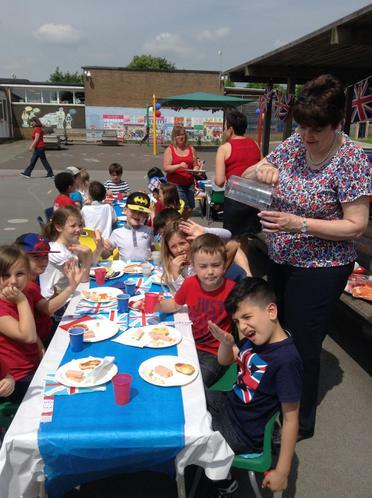 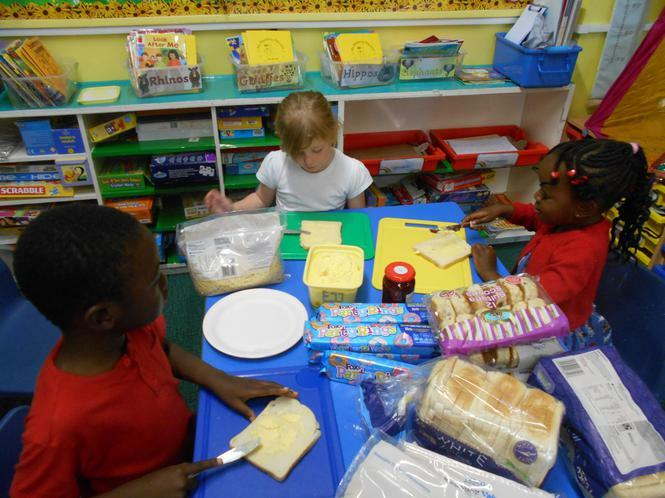 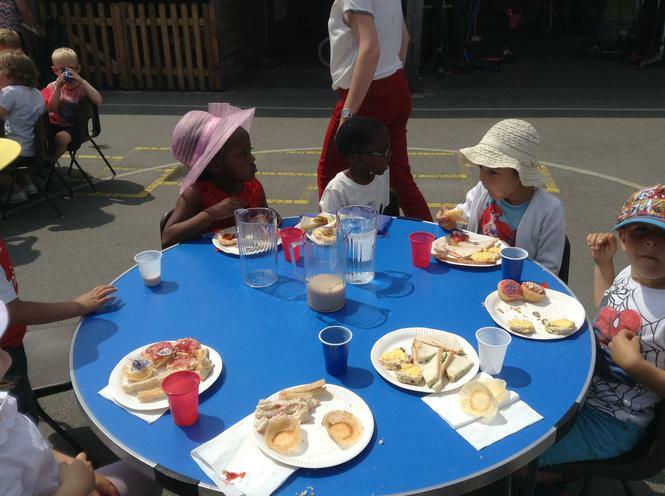 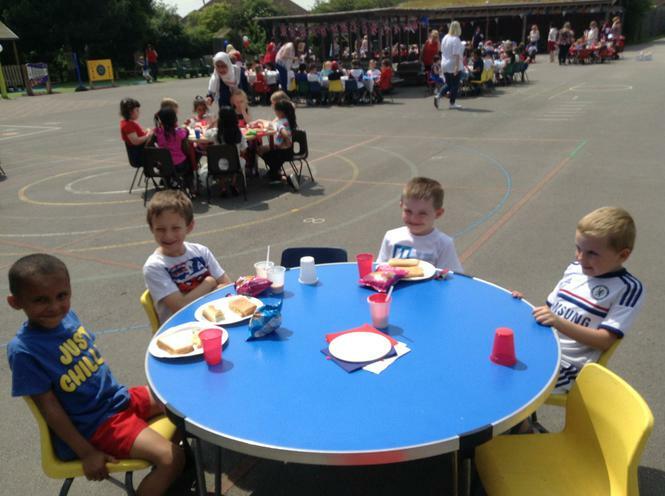 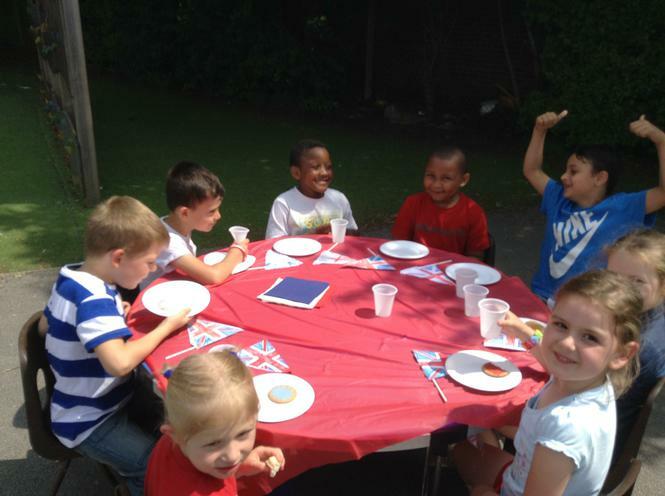 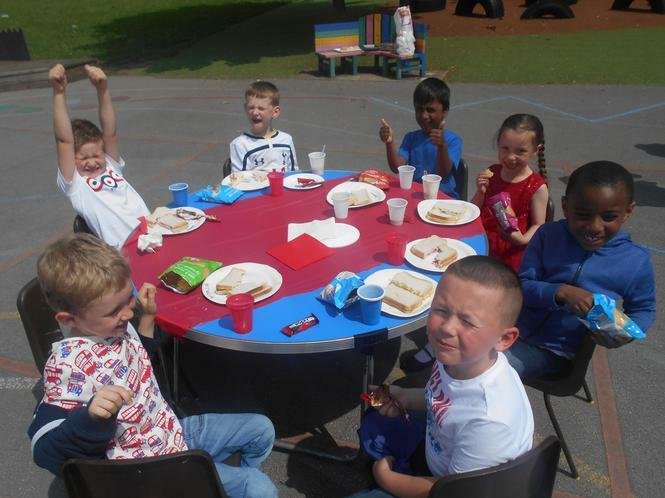 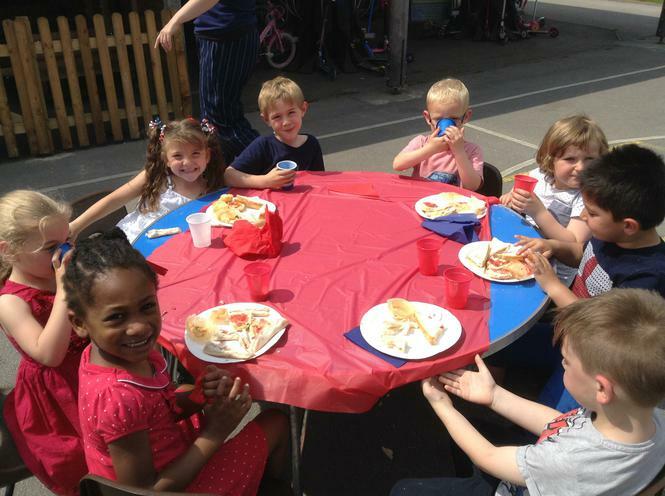 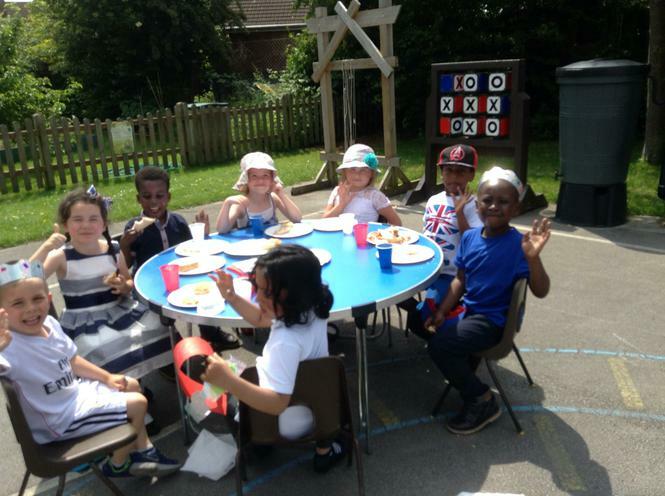 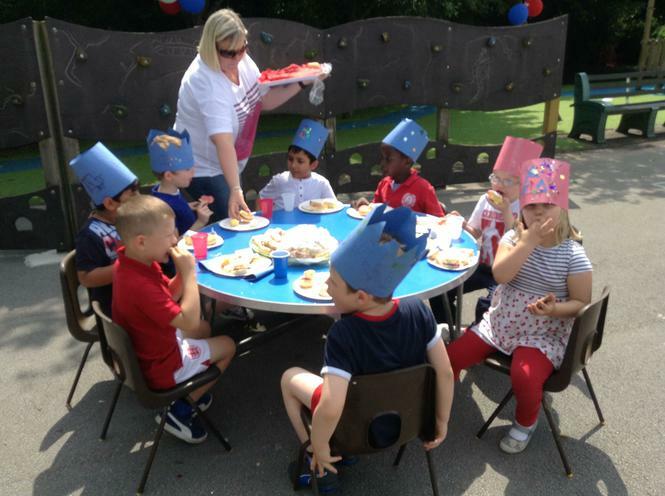 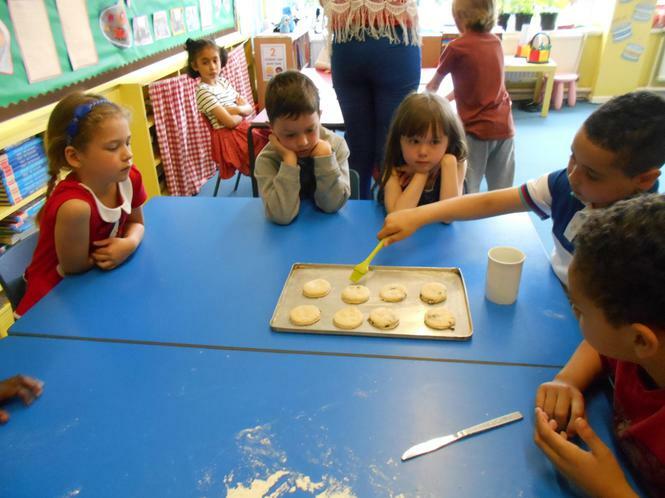 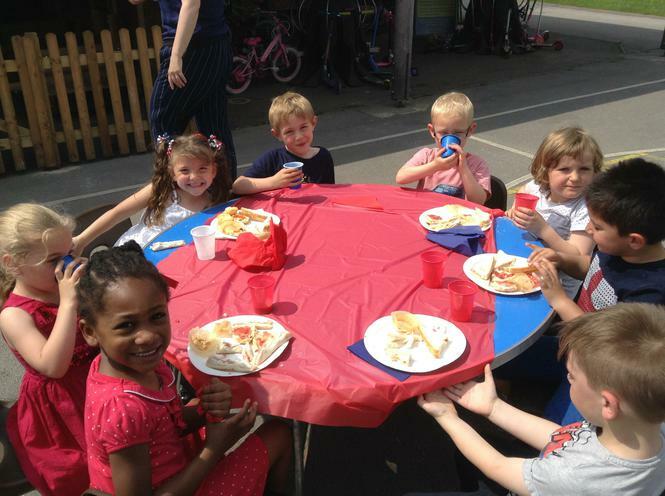 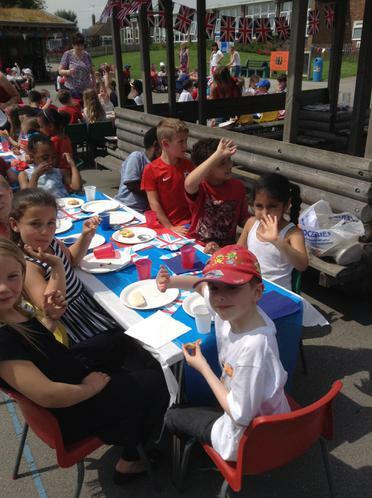 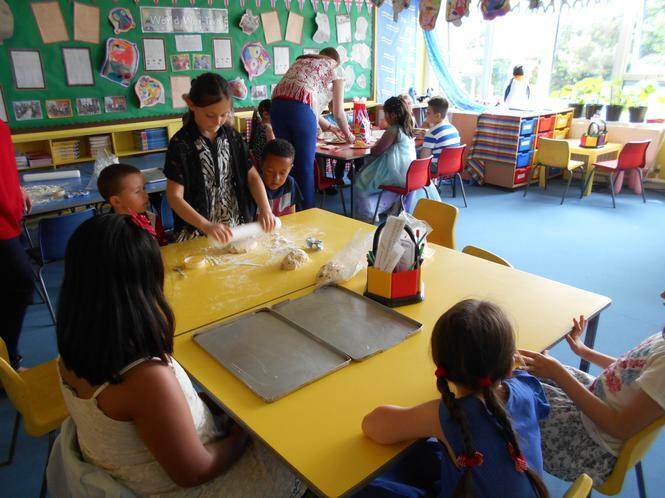 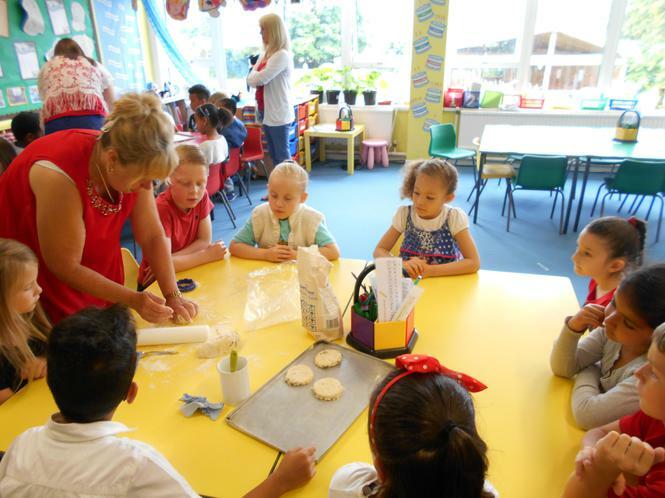 Each class enjoyed delicious food, washed down with a cup of tea! 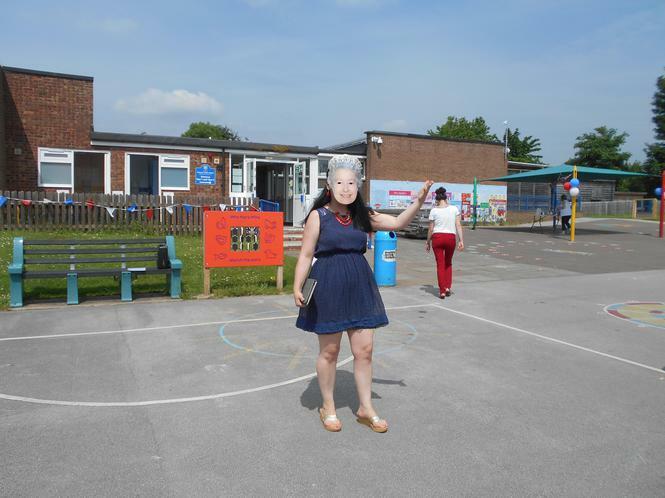 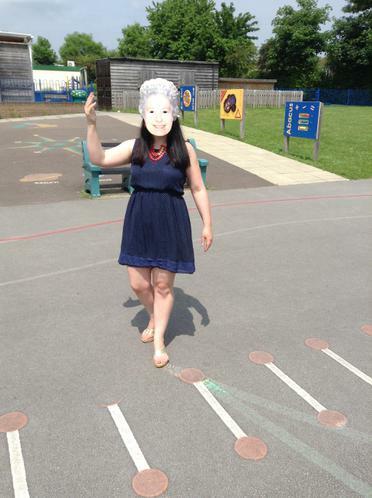 There was even a special appearance by ‘Her Royal Highness’ herself! 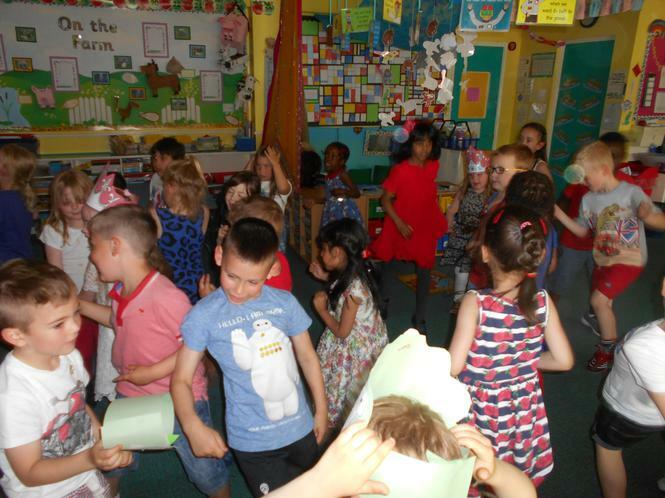 There was a real sense of celebration on what was a fun and happy day!